Last week I was in Anaheim, CA for a work trip. It seemed senseless to be so close to Disneyland and not visit, so Eric and I spent two days at the parks. 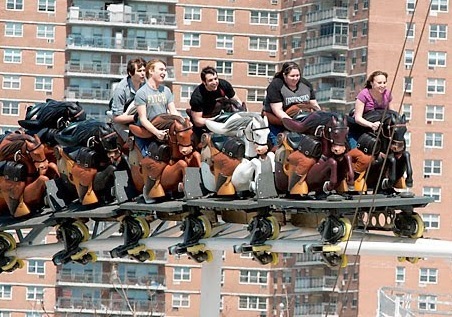 Riding roller coasters and riding horses both increase your chance of dying. In both cases, there’s a certain degree of risk. It’s estimated that over 100 people die each year in the U.S. from horse-related injuries, and many thousands more require medical treatment. Though roller coaster injuries or deaths are likely less common (there is no governing board that tracks this data), accidents on rides do happen. Accepting these risks is part of the ride. 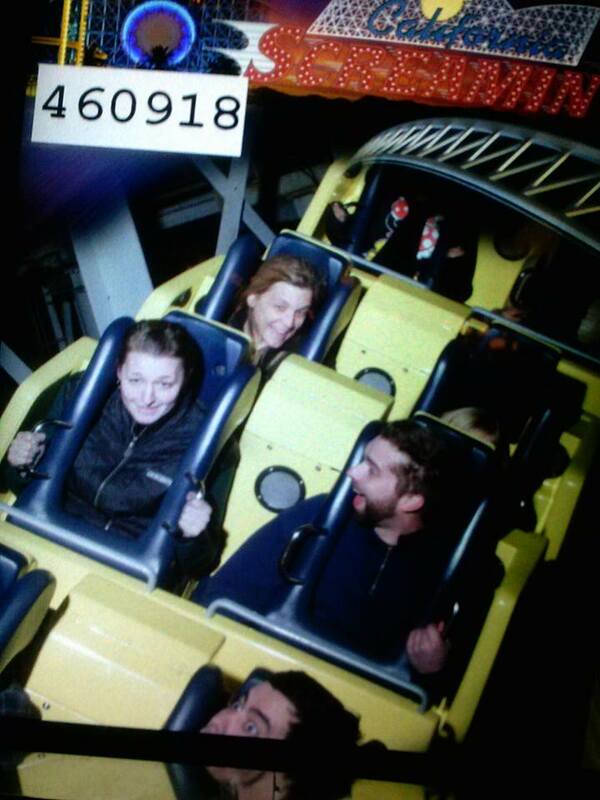 Screaming never stops a wild ride. I’ve never seen someone stop a roller coaster because a rider was screaming their head off, begging for mercy, shouting obscenities, or crying uncontrollably. 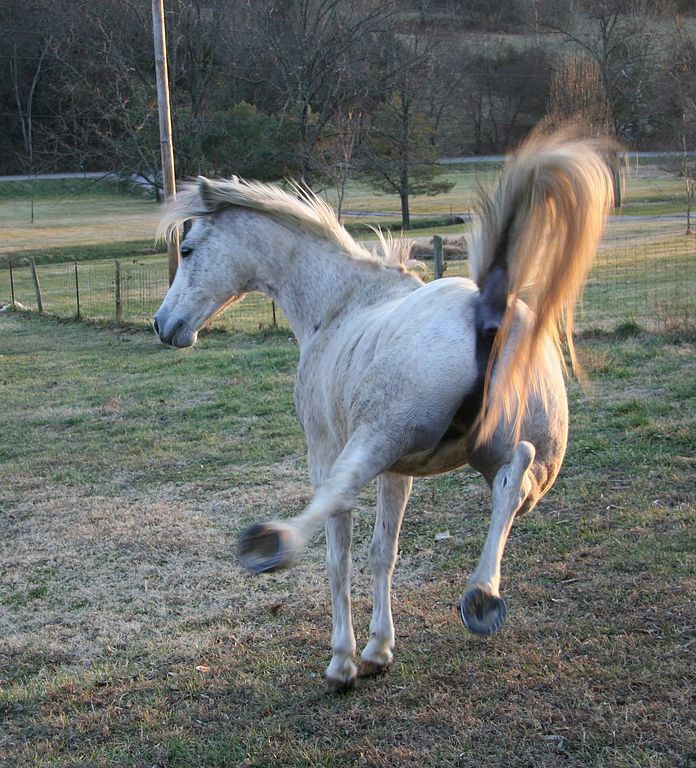 Nor have I ever seen a bolting/bucking/broncing/rearing horse stop their dangerous behavior for the same antics. Beyond alerting others in your proximity to move-the-heck-out-of-the-way, screaming is not going to alter the course of your ride. Take special care to do prep work before the ride starts. For roller-coasting, this means psyching yourself up mentally, making sure you secure loose items like hats or purses, and most importantly, putting on your seat belt! Otherwise you’re in for a terrifying and/or fatal adventure. 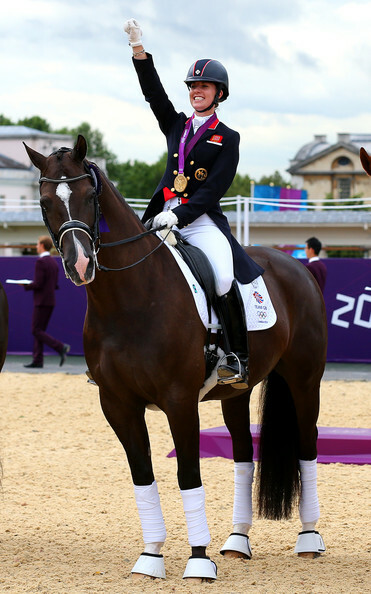 For riding, prep work means adjusting your gear properly, tightening your girth, and doing physical and/or mental groundwork to prepare you, and your horse, for the ride ahead. You have to pay to play. You almost always have to pay to ride a roller coaster (if it’s a free roller coaster, you probably don’t want to ride it!). And there’s nothing cheap about riding–or gosh forbid owning–a horse. But in both cases, the riding is not about dollars and ‘sense.’ It’s all about the thrill of the ride. I properly demonstrate white knuckles. And Eric shows nice relaxation here. Other similarities between riding roller coasters and riding horses worth mentioning (if such a topic has any worth at all)? Please feel free to leave your comments below! Haha! I am a total white knuckle roller coaster rider, too! 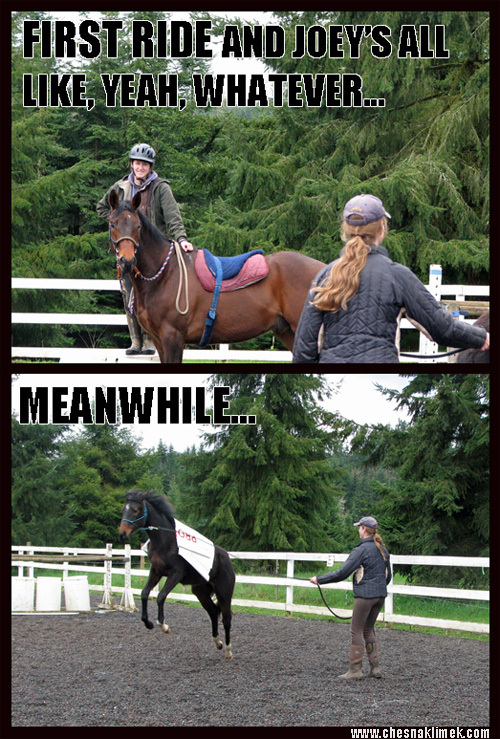 And I know I need to relax when riding to get the most out of me and my horse. Great post! Thanks Allison I’m glad I’m not alone! Now, in all fairness, at least on a roller coaster you know where and when it will stop. Screaming and clutching may not stop a roller coaster, but it will not drive it past the barn and down the driveway either. I ride one of the first wooden roller coasters in the country, the same one my dad rode as a child, on the Boardwalk in Santa Cruz. It’s comparatively tame, but it’s all the thrills I need. The old wooden ones shake, rattle and roll, and that’s the best part. No seat belts (seat what? ), no fancy, padded over the shoulder things, just a drop bar on a bench seat. It’s still there, but now it has bucket seats and safety features. It was more fun before slamming into your friends on every turn. Best merry-go-round in the world too.